The Reno real estate market is one of the fastest growing markets in the country. Hit hard by foreclosures and the mortgage collapse, Reno real estate has not only recovered, but has also begun to thrive in recent years. Since 2010, Reno has seen average home prices jump over 30 percent, with equity gains climbing at a similar rate. Price expectations for the next twelve months exceed the national average, and continue to rise. With new housing permits up over 20 percent and a traditionally strong level of affordability, the Reno real estate market is poised to carry strong momentum for the foreseeable future. The current median home price for the Reno housing market is $268,700. At that price point, Reno homes are well ahead of the national average ($203,867). Home prices in the Reno housing market have appreciated by as much as 17.6 percent in the last year, far outpacing the national average of 6.7 percent. Over the course of three years, however, Reno homes have appreciated at the unprecedented rate of 81.8 percent. Part of this dramatic increase is due to just how bad the market was after the collapse, but that doesn’t tell the whole story. Many areas have recovered nicely in recent years, but very few have seen the growth that Reno is currently experiencing. This makes it not only a solid market to reside in, but a great market to consider investing in. 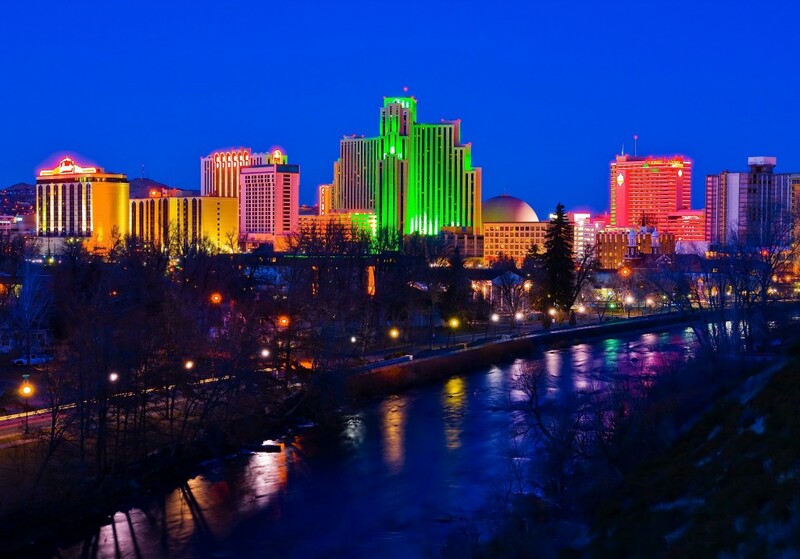 Reno real estate investing should continue to thrive. Homes purchased in the Reno housing market one year ago have appreciated by an average of $43,752; whereas the national average was $15,753 over the same period. Homes purchased in the Reno housing market three years ago have appreciated by an average of $128,397; whereas the national average was $53,565 over the same period. Homes purchased in the Reno housing market five years ago have appreciated by an average of $100,885; whereas the national average was $47,444 over the same period. Homes purchased in the Reno housing market seven years ago saw a decline in appreciation by an average of $12,573; whereas the national average increased $17,200 over the same period. Homes purchased in the Reno housing market nine years ago declined by an average of $43,525; whereas the national average declined a modest $100 over the same time. When the economy collapsed, the Reno housing market was affected much more than almost any other market in the country. Foreclosures are still a concern, but are not nearly the burden that they were years ago. It is also important to note that equity appreciation has not only stabilized, but has also managed to outpace the national average in recent years. This is a good indicator of a growing market, and one that can be sustained. 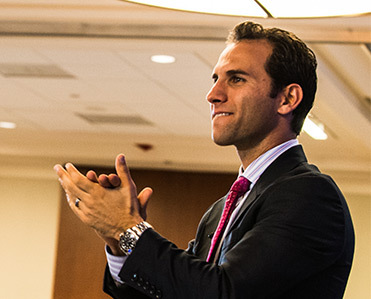 This is great news for the Reno real estate investing community. Local economic indicators favoring the Reno real estate market are trending in the right direction. Last month, Reno added over 1,600 new jobs – down from the 2,800 that were added in the previous month. The 36 month job change shows over 13,300 new jobs to the area. Reno’s unemployment rate is currently sitting just below 7 percent, which is higher than the national average of 5.5 percent. This is a vast improvement from a year ago, when Reno unemployment was 8.4 percent. Of particular importance, however, is the city’s job growth rate. The 1-year job growth rate in Reno is now 3.3 percent, well above the national average. These factors will continue to encourage people to move to Reno in hopes of new opportunities. As a result, the housing market will benefit. A huge positive for the Reno housing market is in the number of new construction permits in recent years. In the last twelve months, close to 1,500 new single-family permits were applied for. This number is over 38 percent higher than the long term average, and over 20 percent higher than last year. Construction is clearly on the rise, and with increased demand, it will further add to sustained equity gains. Even with higher than average home prices, Reno is still an affordable market to live in. The current monthly mortgage payment to income ratio for Reno is 12.4 percent, which is below the national average of 14.3 percent. Reno has a historical average of 14.2 percent, so homes are still relatively affordable for such a hot market. Foreclosures are still a concern, but not nearly the burden to the market they were just a few years ago. Much like Las Vegas, Reno has recovered a lot of ground since the recession. At the height of the foreclosure crisis in 2010, Reno had a nearly 10 percent foreclosure rate. Since that time, Reno has made great strides to close the gap. According to RealtyTrac, the Reno housing market has about 720 homes in some state of foreclosure (default, auction or bank-owned). At that rate, foreclosures are actually 44 percent higher than they were at this time last year. Of course, these properties will serve as a great source of deals for anyone interested in Reno real estate investing. RealtyTrac’s data suggests that distressed properties are selling for 16.2 percent less than non-distressed homes. That is a savings of nearly $40,000 per house. The average list price for the Reno real estate market is up 9.8 percent from the previous week. Popular neighborhoods in Reno include North Valleys and Northwest, with average listing prices of $206,192 and $399,606. There are currently over 1,600 homes for sale on the market. The market currently has an appetite for real estate, and is growing at a very sustainable clip. Statistically speaking, Reno, Nevada may have been impacted most by the foreclosure crisis and mortgage collapse. After years of recovery, Reno real estate is thriving once again. Items that were once dragging the market down, such as unemployment and foreclosures, are trending downwards. This has opened the door for potential investors and homebuyers to keep the market moving forward. Home prices and equity are growing at near record paces, and do not appear to be slowing down any time soon.